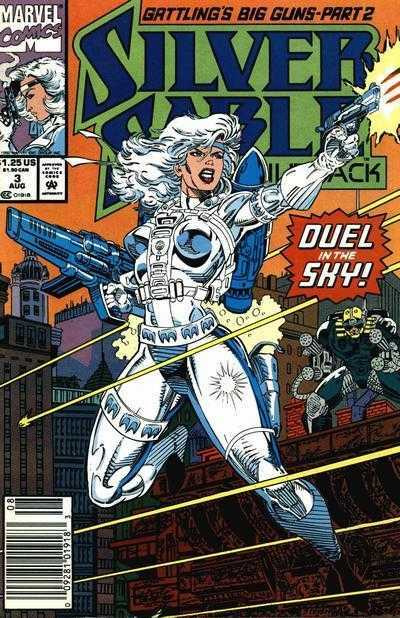 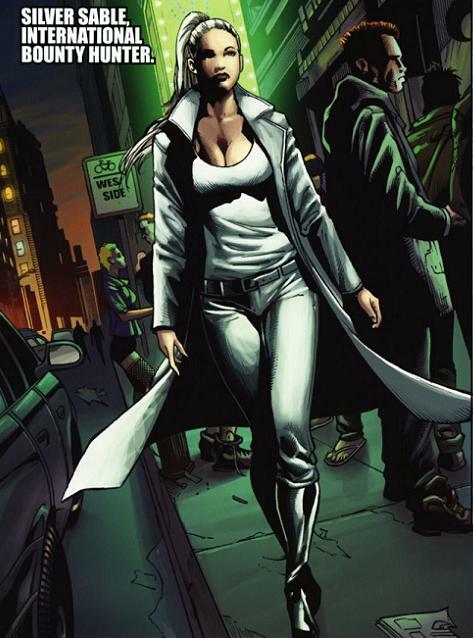 SNEAK PEEK: "Silver Sable and The Wild Pack"
"Silver Sable and The Wild Pack"
"..."in 'Silver and Bold', part 1, after faking her own death, 'Silver Sable' is back in the mercenary game, and this time she might not survive. 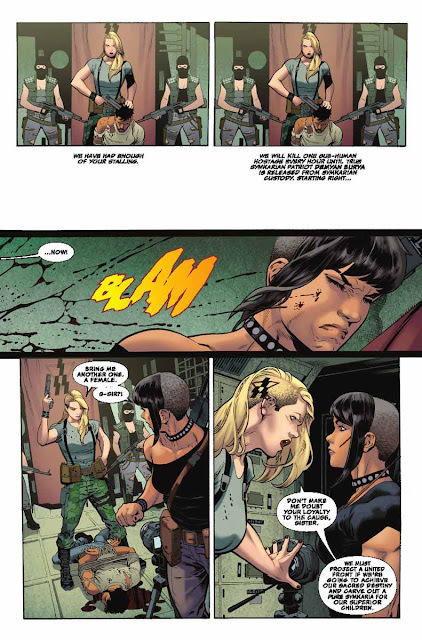 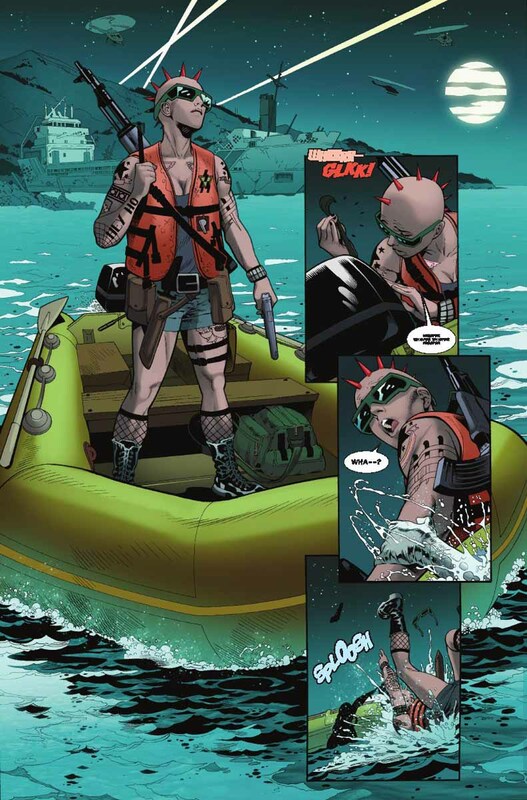 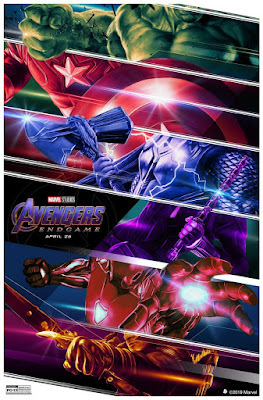 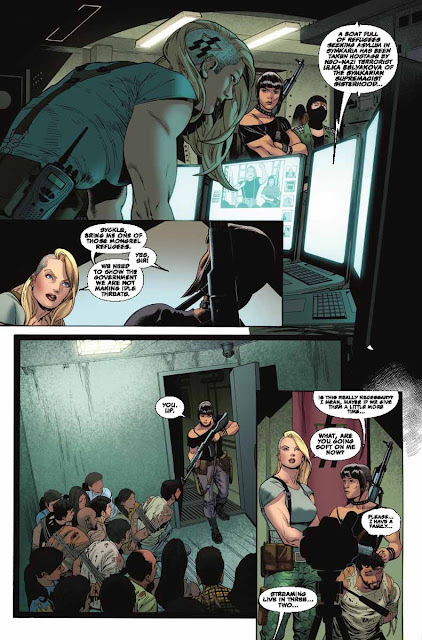 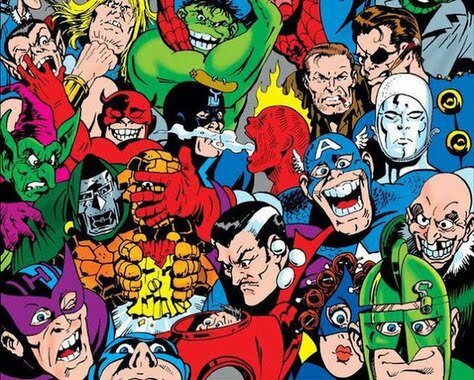 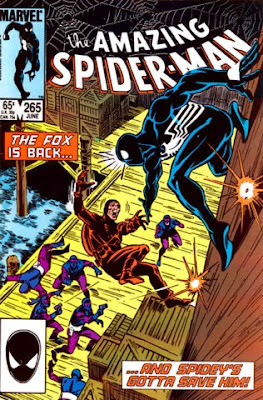 "Then in the wake of the 'Norman Osborn' control of the 'Symkarian' government, one of Sable’s operations goes south, and she finds herself and a small group of hostages trapped in the clutches of a group of terrorists. 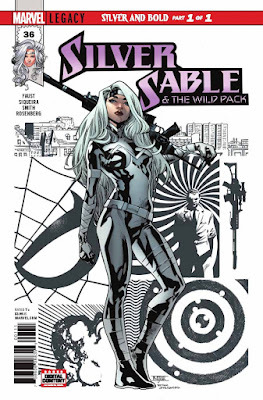 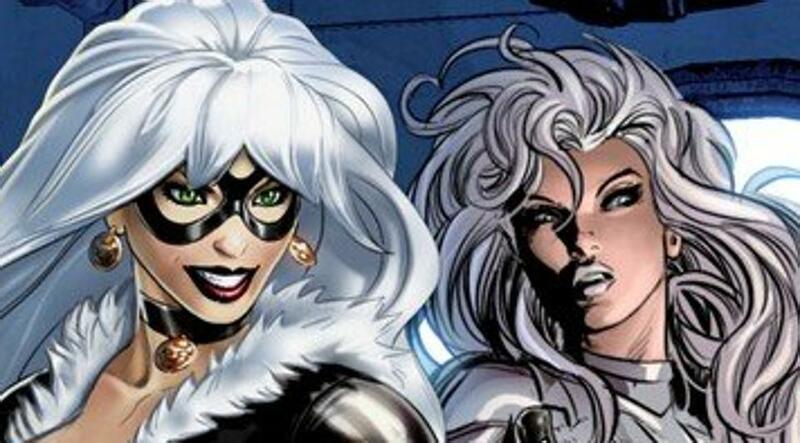 "With no equipment and no back up Sable has to make sure that she and the innocents trapped with her find their way out alive..."
"Silver & Black" will be directed by Gina Prince-Bythewood ("The Secret Life of Bees") rewriting Christopher Yost's screenplay. 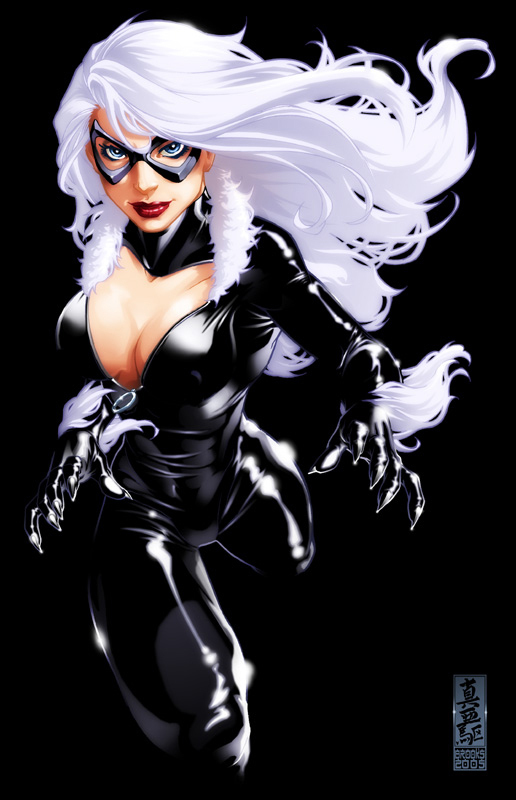 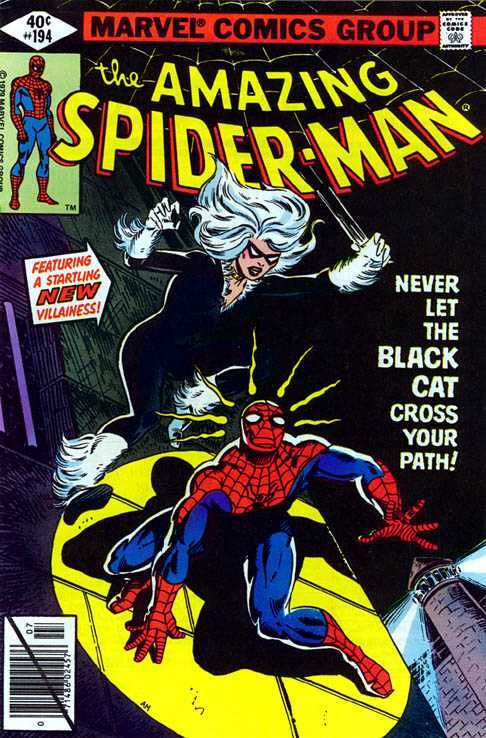 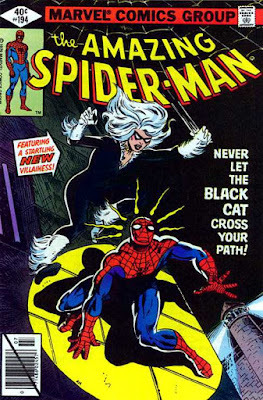 'Black Cat' aka 'Felicia Hardy', was created for Marvel Comics by writer Marv Wolfman and illustrator Keith Pollard, debuting in Marvel's "Amazing Spider-Man" #194 (July 1979), as the daughter of a world-renowned cat burglar.